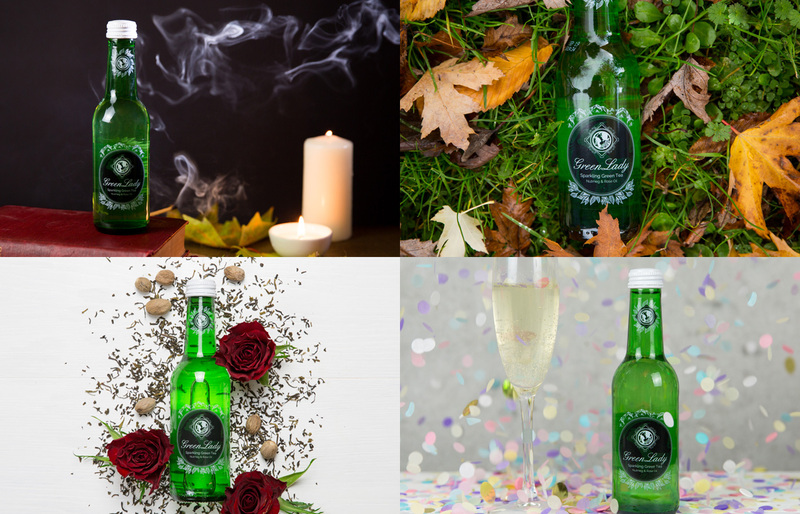 Green Lady is the UK’s first-ever sparkling tea. It’s a sophisticated non-alcoholic beverage for adults that is available through various UK suppliers such as Ocado and Co-Op. P1C handled all of Green Lady’s design, content and brand image requirements, including social media, website design and event planning. The aim of our relationship was to build brand awareness and establish long-lasting B2B and B2C connections to ensure the brand’s success and longevity. We promoted the product to a wide London audience using competitions and a combination of paid and organic social. We created an overall campaign called Namastea and widely used this as a hashtag to encourage our audience to interact and engage with activities and content. We established a specific creative style that was used continuously across all design pieces and social media. We started with a heavy B2C campaign, focusing on brand awareness and product promotion. Our focus for B2C came to an end after the summer period and we began with a B2B focus for the winter months. In terms of design, we produced copious amounts of products, including a landing page, a full website build, print designs, social media creatives, website banners and much more. By working closely with the client, we managed to grow the brand’s social media following in a big way and helped to establish vital connections with distributors such as Co-Op and National Tea Day.